A biological agent is stolen from a biocontainment lab. Weaponized, it could kill millions, and a desperate national hunt ensues to catch the terrorists before it is too late. 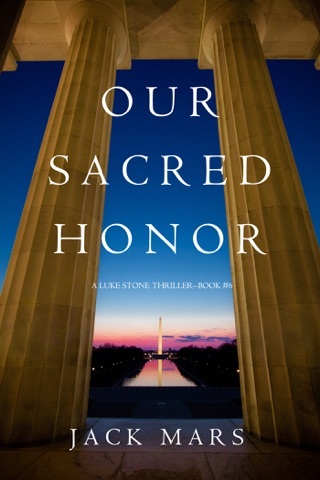 Luke Stone, head of an elite FBI department, with his own family still in jeopardy, has vowed to walk away—but when the new President, barely sworn in, calls him, he can’t turn his back on her. 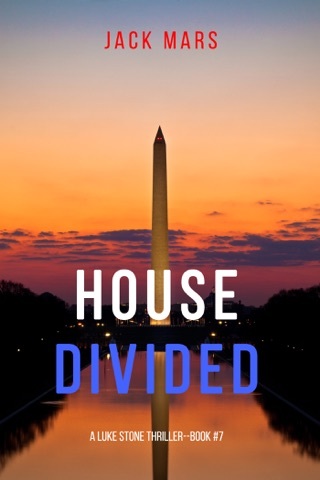 Shocking devastation follows, winding its way all the way to the President, who finds her own family in jeopardy. Her strength tested, as she steps into her new role, she surprises even her closest advisors. 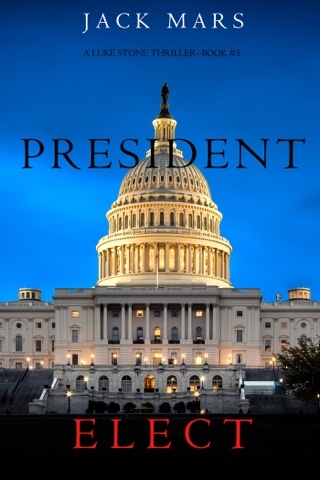 Rival presidential staff want Luke out of the picture, and with his team in danger, and left to his own resources, it becomes personal. 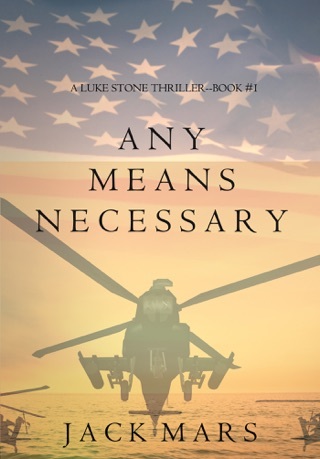 But Luke Stone never gives up until he, or the terrorists, are dead. Luke realizes quickly that the terrorist’s final target is even more high value—and more terrifying—than even he could imagine. 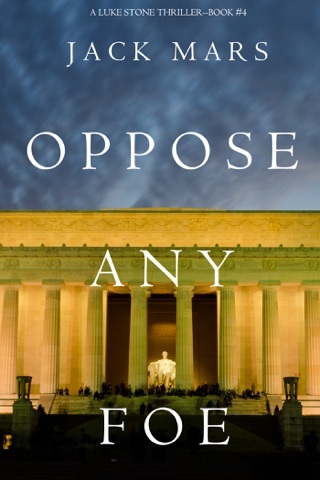 Yet with only a few days before doomsday, it’s unlikely that even he can stop what’s already in motion. 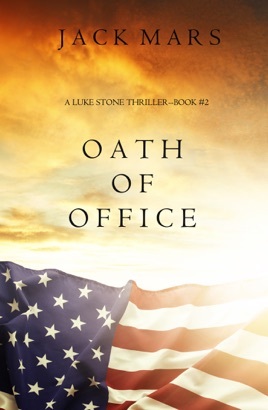 A political thriller with non-stop action, dramatic international settings, unexpected twists and heart-pounding suspense, OATH OF OFFICE is book #2 in the Luke Stone series, an explosive new series that will leave you turning pages late into the night. 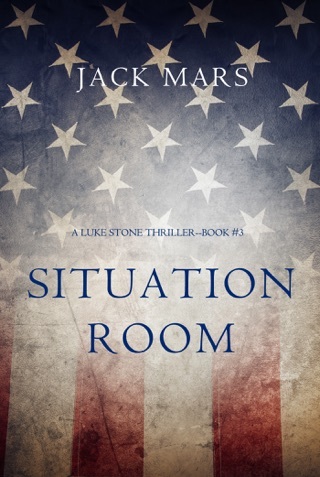 Book #3 in the Luke Stone series is also now available! This book had a lot of action, but something was missing. The characters were not developed enough at the beginning of the story, so when the action started, I wasn’t concerned about their safety or the situation. It could have been a “Wow” story, but came off just ok.